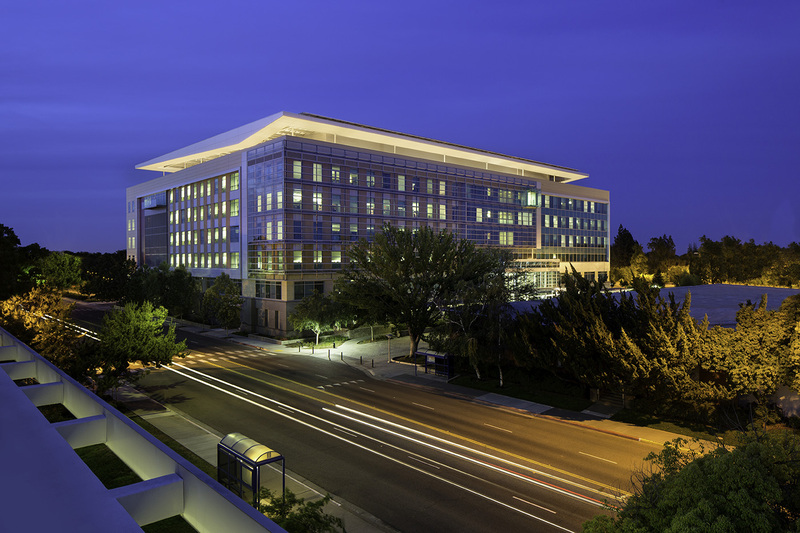 Once touted as one of the ugliest buildings in Sacramento, the renovation and seismic retrofit of this State of California office building demonstrates how a major capital improvement project can create an opportunity for a deep energy retrofit driven by a series of architectural responses to site conditions, community and context. 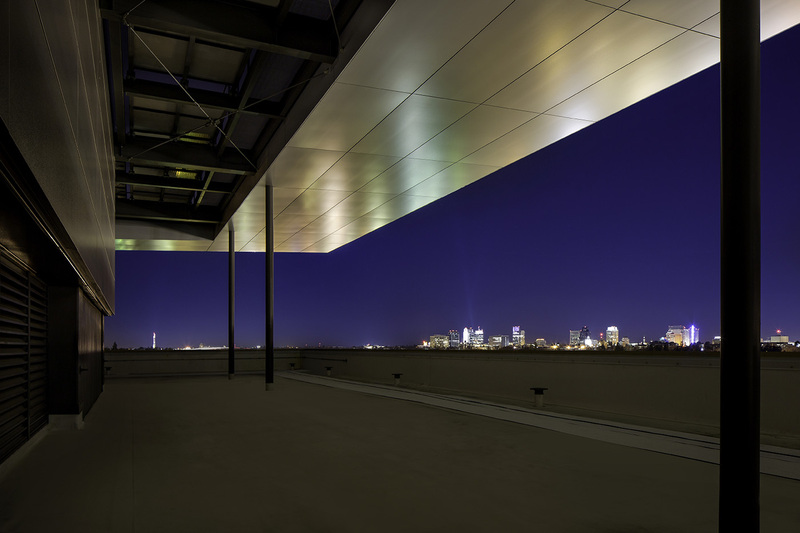 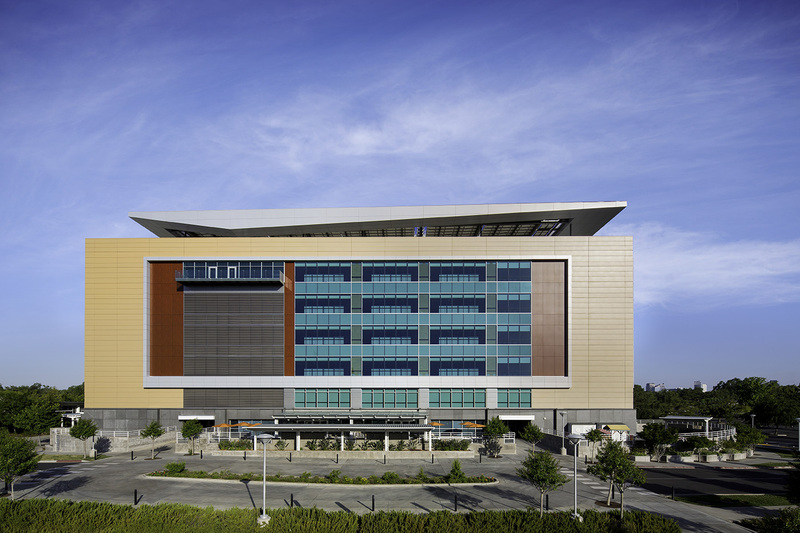 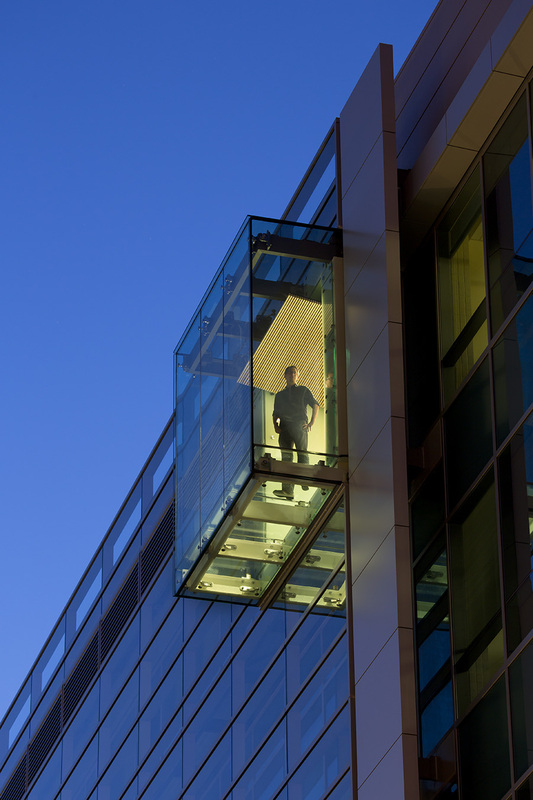 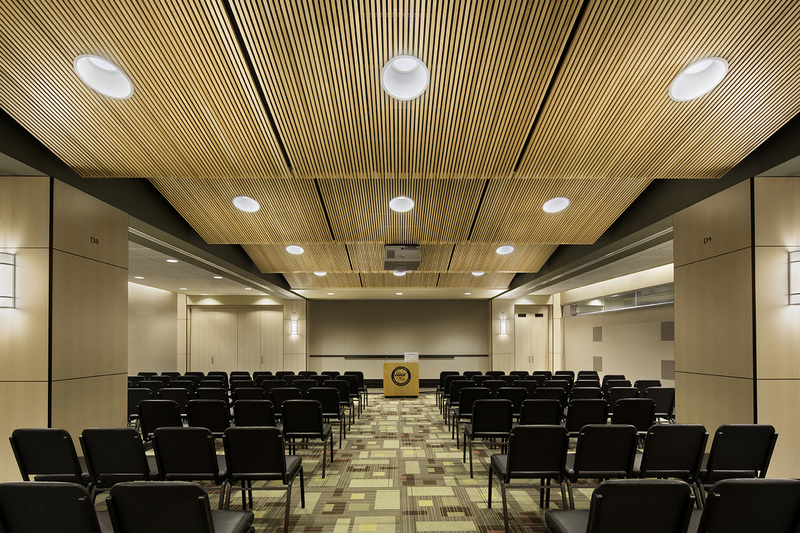 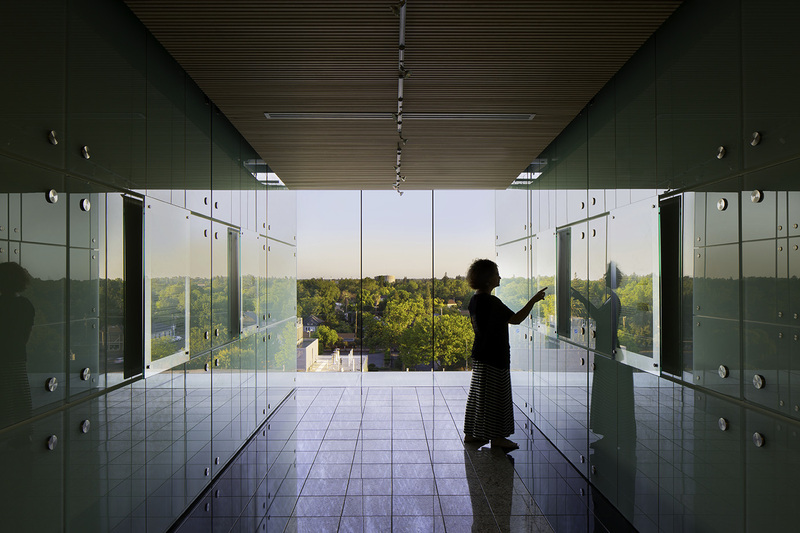 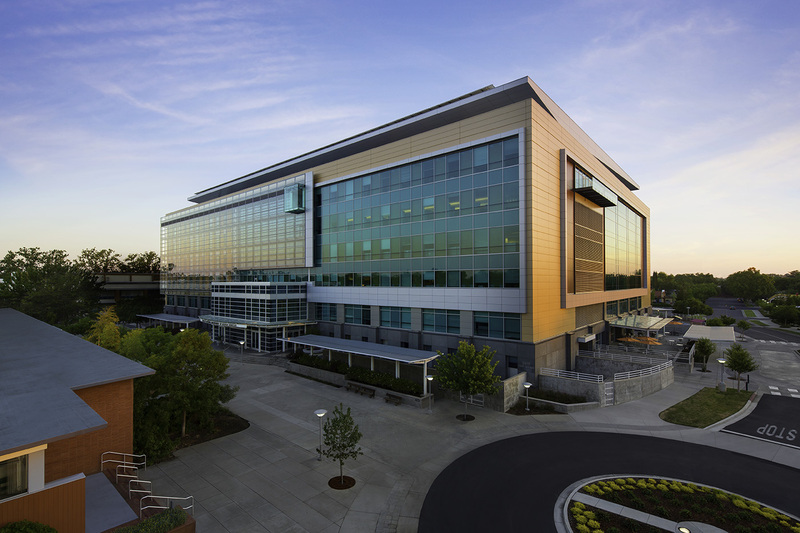 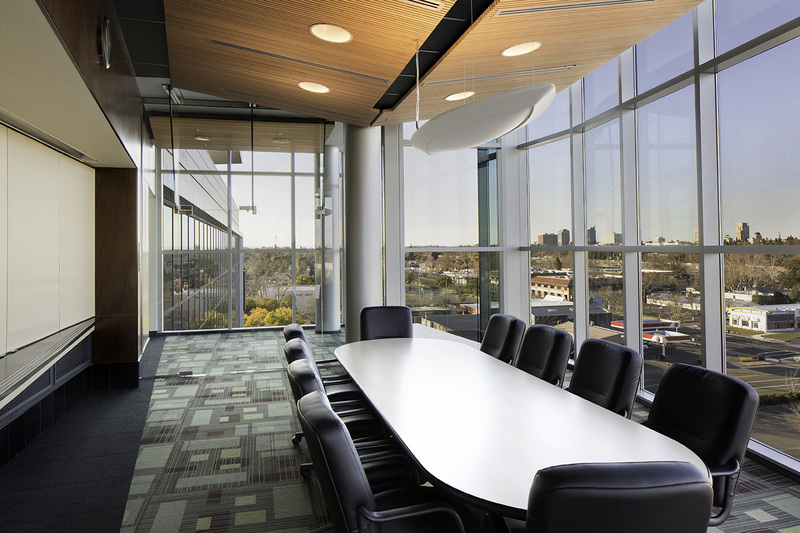 The project’s scope, arising from the need to address seismic deficiencies in the structure, encompassed a full range of renovations—inside and out—to effectively double the building’s life and provide ongoing operational savings as a LEED Silver facility. 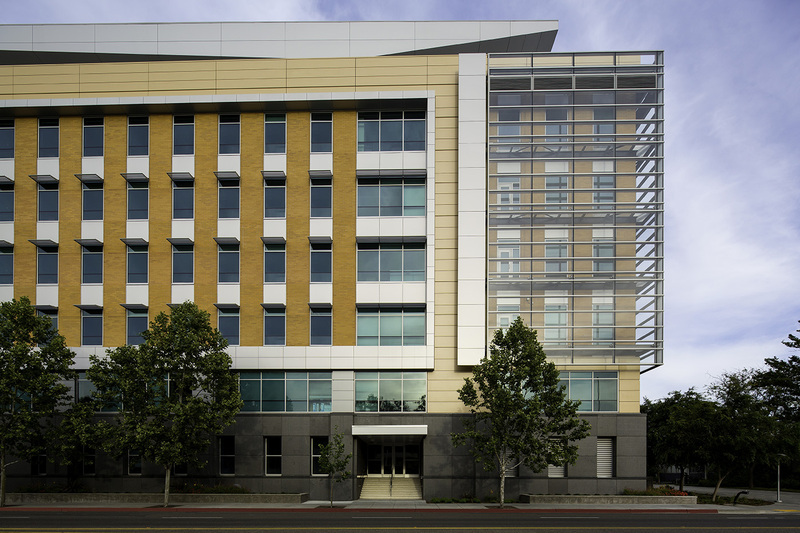 The project included phased construction of site improvements and renovation of an existing 520,000 sf building including complete seismic analysis and retrofit, hazardous material abatement, new mechanical and electrical systems, new childcare center and cafeteria, new entry and entry plaza, building ‘’re-skin” and new tenant improvements on each of the building’s six floors, all while the building remained occupied and functioning.